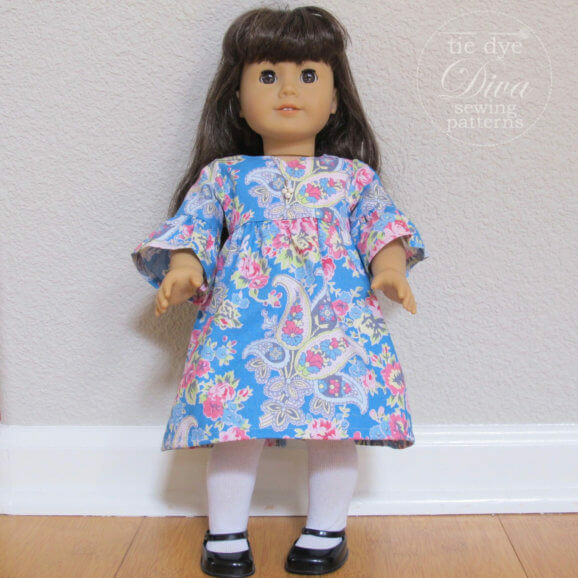 Easy to sew pattern for Dolly’s Bloomers! These match the Pantaloons view of our Pantaloomers pattern for baby, toddler and girls 0 to 10 years. Materials: 2/3 yard 1/4″ elastic, 1/4 yard fabric. You will need Adobe Reader to view your patterns. No paper copy will be mailed.